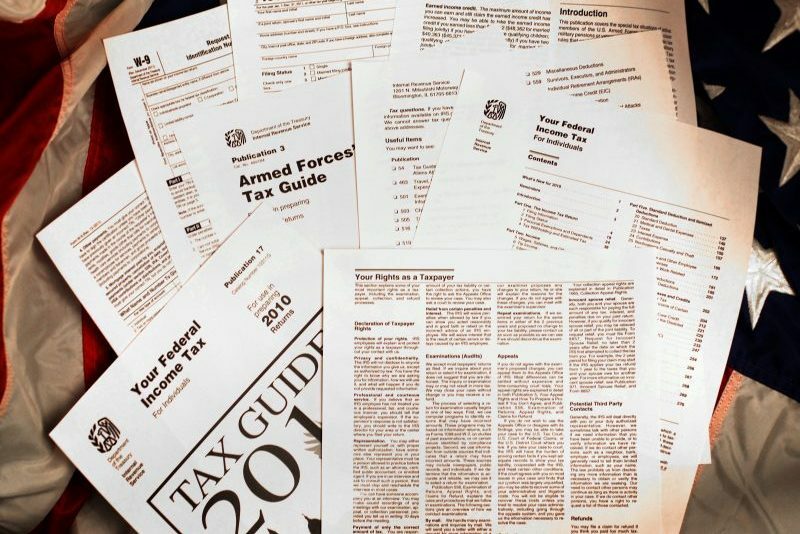 The IRS has a whole set of 443 forms (Collection Information Statements) for personal and business filings. It is through these forms that IRS agents determine what your current financial status is and just how much they can immediately collect from you. Don’t try to do this yourself! It is very difficult to negotiate with the IRS yourself. If you find yourself in a position where you show substantial amounts of liquid assets or equity from which monies may be borrowed to pay your debt to the government, the IRS will, most likely, be unwilling to offer you an Installment Agreement Plan. Let Shires Financial Services prepare these forms for you. Shires will thoroughly analyze your situation, fill out the required forms and present your case in the best possible light to the IRS, thereby minimizing your tax exposure. Shires Financial will also negotiate the most favorable payment terms for any monies you do owe.